The proposal is contained in the SNP Government’s Scottish Ferries Plan, as one of several proposals to ease passenger and vehicle congestion put forward in the document which maps out the future of Scotland’s ferry services until 2022. Last week in the Scottish Parliament, Mr Cameron asked Islands Minister Paul Wheelhouse to give assurances that local people across the region would not be impacted. He added he would be happy to meet Mr Cameron to discuss his concerns . 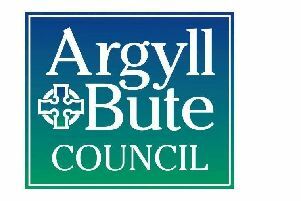 Mr Cameron MSP said following the exchange: “There has been huge concern across island communities including Bute about this particular proposal found in the SNP’s ferries plan, and the minister did not adequately address the very significant worries which local residents have about the issue.